Watch in one application live broadcast of your favorite TV channels, movies and TV shows in digital or HD quality without advertising. The subscription includes 120 TV channels and 1000 films of Russian and world studios, including ViP Play and Amedia. Films and TV channels are available for 30 days from the day of activation of the promotional code. One-time promotional code is an individual character set that only one customer can use. - on the computer on the website wink.rt.ru and activate the promotional code in the “My” section. 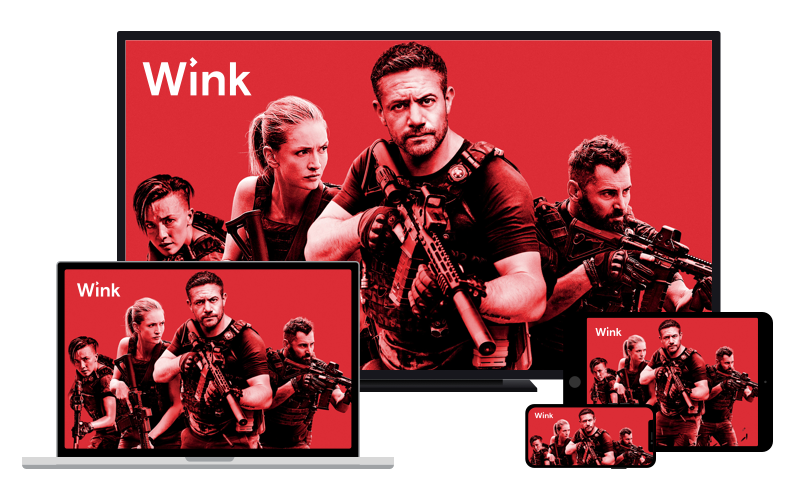 - in the app, install Wink: on an IOS and Android smartphone, on Samsung and LG Smart TV, Apple TV, Android TV. Activate the promotional code in the "Settings. After activating the coupon (promo code), go to the “My Collection”, “Purchased” section, where movies and TV channels marked with the appropriate icon will be available.